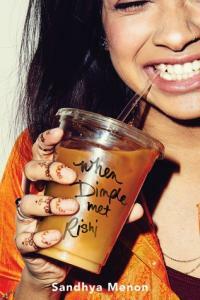 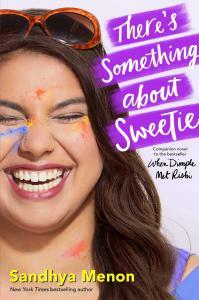 Sandhya Menon is the New York Times bestselling author of When Dimple Met Rishi. 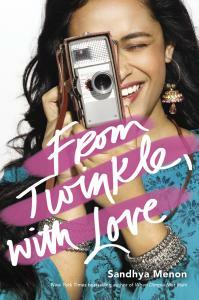 She was born and raised in India on a steady diet of Bollywood movies and street food, and blames this upbringing for her obsession with happily-ever-afters, bad dance moves, and pani puri. 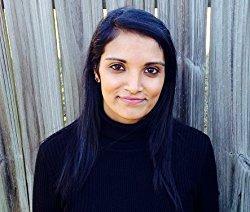 Now she lives in Colorado, where she’s on a mission to (gently) coerce her husband and children watch all 3,220 Bollywood movies she claims as her favorite.